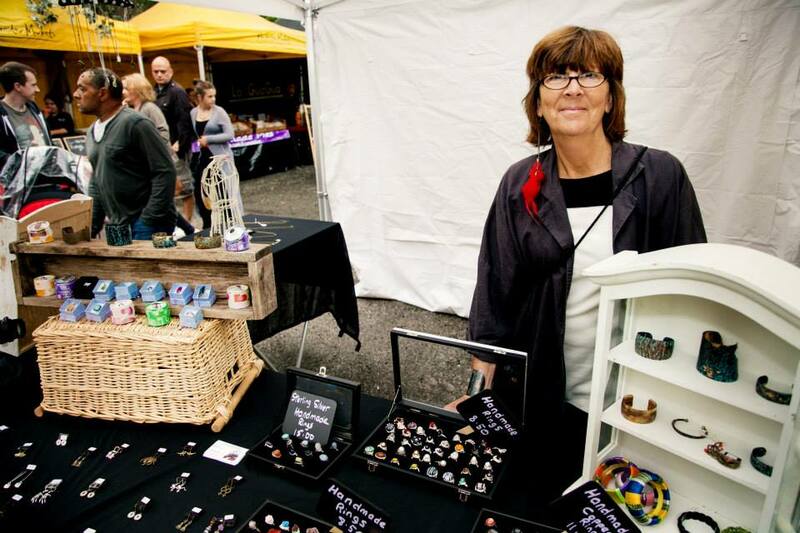 The fantastic “original style” market will take place on the train station car park on Saturday – 10.00am – 4.00pm. See below for just some of those traders and don’t forget to check out our line up of food and drink on sale to take home and the street food, cafe and bar line up for all the details on what you’re going to be STUFFING IN YOUR FACE this Saturday! AND this is the second of our special Spirit of Manchester Markets – see here for more info on these special events.